Most people like the herbal teas for their relaxing and soothing properties. Some teas can help you relieve constipation. Various ingredients such as senna and cascara have laxative properties that are natural. The herbal teas can be potent. Therefore you should limit the amount of herbal tea that you drink and how regularly you take it. Constipation is usually characterized by irregular movements of bowels or have difficulty having a movement of bowel. It is a very uncomfortable condition. It can leave you feeling bloated. Since stools are not moving regularly, they get hard and dry. This makes it difficult to pass. Sometimes, bowel habits can be changed by travelling. Anxiety and stress can have a similar effect. When pregnant, you can find constipation to be a temporary and uncomfortable problem. Children become more constipated when they learn to use the toilet but try to hold in the bowels movements. Why Use Tea To Treat Constipation? Consuming fluids such as tea and water regularly is among the best ways to prevent constipation or to treat it when the symptoms come up. The more hydrated your body is, the more lubricated the intestines are, and the more moisture keeps in the stools. 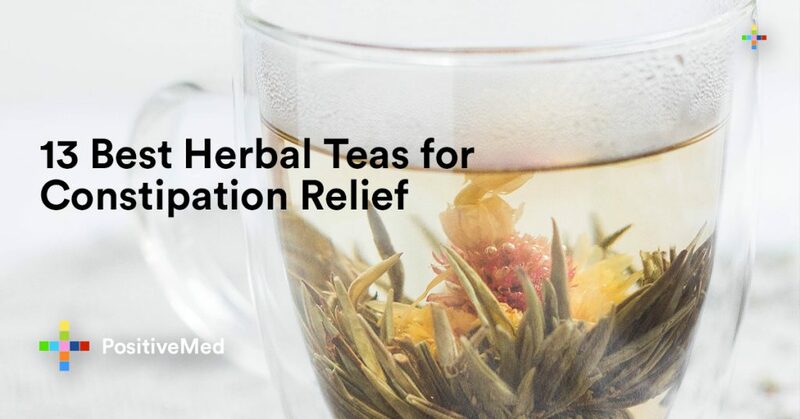 Some herbs in teas can help you meet the daily requirements of your fluids. For example, cascara has been used for centuries as a laxative. 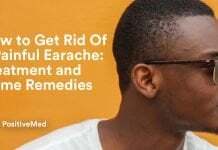 It is found in some herbal teas and in supplements too. Which Is The Best Tea For Constipation Relief? There is a wide range of stores that sell teas. They provide overall properties and benefits against many conditions such as constipation. Drinking tea for constipation has been in use for centuries because of the relief it provides, soothing properties, and the ease of preparation. The teas can be combined with other ingredients to five different aromas, flavours, and effects. Here are the main ideal choices of teas used to relieve constipation. Green tea has high amounts of caffeine which makes an ideal substitute for coffee. It is also packed with antioxidants. When used to relieve constipation, it will also relive the body, and you will gain more benefits of the tea. Fennel is mostly used in different cuisines, but it was originally used a remedy for health. It may sound odd to use to relieve constipation. Its immediate effect when it comes to relieving constipation makes it something to try out. This is a Chinese type of tea. Its root is beneficial in fighting infections and inflammation. It also helps to relieve constipation. This tea contains various phytochemicals that lead in many health benefits of your body such as reduction in cholesterol besides its laxative characteristics. It was used as a herb for cooking. 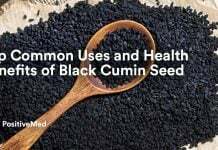 Its seeds are known to have benefits to help you settle the stomach and also relieve constipation. It contains a high amount of fiber and has key minerals and vitamins. The original standard and black tea that is dependable can significantly help you to relieve constipation. Senna tea is a powerful laxative as compared to the other types of tea. It should be used sparingly. It is the best for clearing the colon. However, it is a strong type and needs to be taken in moderate amounts. 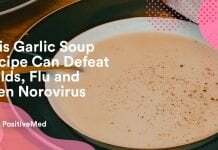 It can also be used to treat candida or any other harmful bacteria. Ginger tea is a staple in Asian cuisine. It also helps in digestion. It is a natural laxative that is taken as tea as well as Nettle tea. It is typically a flavored tea. It has great taste and good for the digestive system. It is slightly sour, but it has also been used in cooking and as a treatment for constipation. Many people have issues drinking this tea because if its taste and scent, but it is a strong herb against constipation. How Much Tea Should You Take? Most of the teas in the market come with instructions that suggest that you should take a cup before bedtime. Read the label and follow the directions carefully. The herbal teas such as the ones that help to treat constipation are sold in health food stores, grocery stores and online. For the laxative teas, the directions recommend that you take just a cup a day. 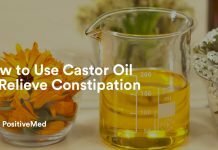 However, in the event that constipation persists for more than a couple of days, you can take a stronger medication of laxative. If the constipation lasts for more than a week, talk to your doctor. Next articleWhat Is the Role of Potassium in the Body?